Beaumaris lighthouse in Anglesey - love this part of the world. 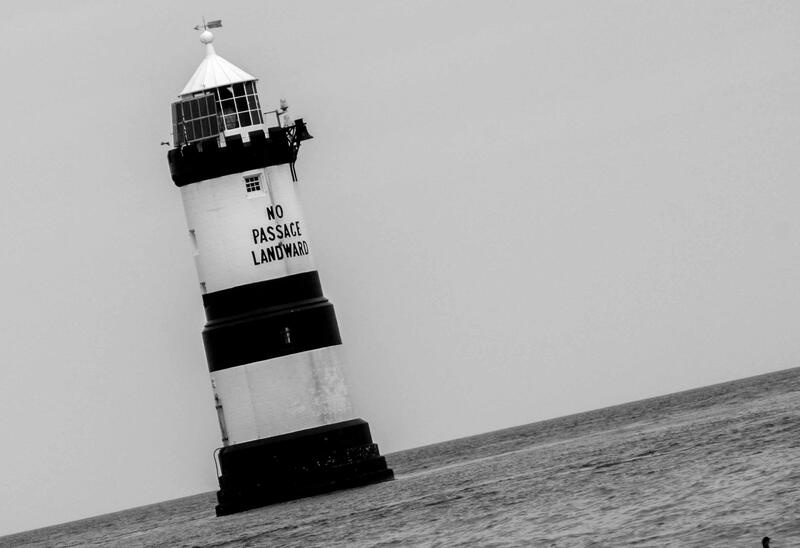 This shot was taken on a boat tour around Puffin Island - Like the simplicity of it and think the black and white adds to that. The monochrome looks great on the textured paper.